The group have issued a statement on Wednesday 28th December which reads as follows. 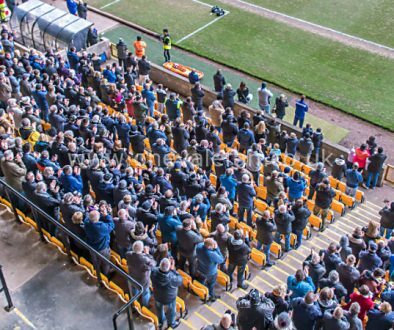 Port Vale Supporters’ Club is concerned that fans are again being misled following the revelation that the club was forced to take out a mortgage worth almost 300,000 to cover running costs during December. 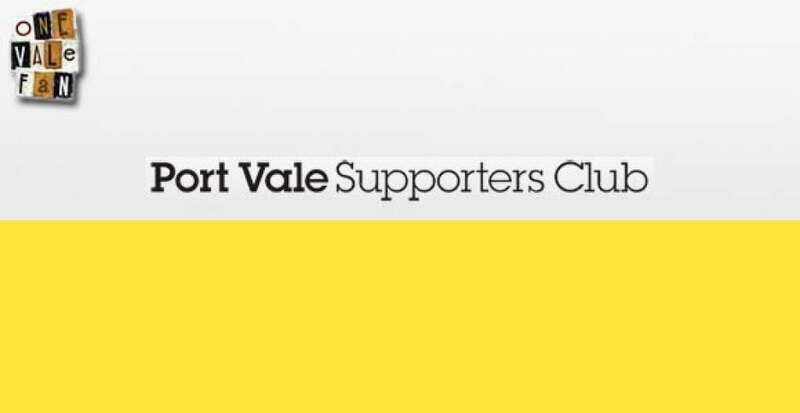 Supporters’ Club chairman Pete Williams believes the loan arrangement clearly demonstrates the parlous state of Vale’s finances. He said: “At a meeting with the Supporters’ Club committee on December 1, Mr Deakin and Mr Miller told us they had put 350,000 into the club to pay for their shares within the previous seven days. “If that was the case, why did the club need to take out a 277,000 loan five days later in order to cover day-to-day running costs during the month of December? The maths simply don’t add up. “Either Mr Miller and Mr Deakin didn’t put their money in when they said they had or the club’s finances were in such a dreadful state by that point that it didn’t make a difference. Mr Williams welcomed the news that Mr Deakin has handed in his resignation but insisted that the Supporters’ Club would keep up the pressure on the board until all four directors stepped down. He added: “Clearly Mr Deakin realised some time ago that his position was untenable following the revelations regarding the issuing of nil paid shares and the collapse of the Blue Sky deal which was never what it was cracked up to be anyway. 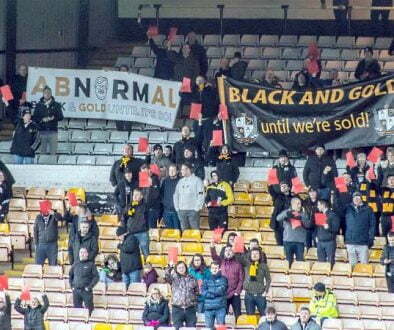 Mr Williams urged fans to continue to publicly show their disapproval for the board of directors and backed another red card protest at Saturday’s game away at Macclesfield. He also revealed the Supporters’ Club would be using the home game against Cheltenham to canvass the opinions of fans at the turnstiles with regards to the plan to call an EGM and the use of the proxy for Robbie Williams shareholding in order to remove all directors from office. The Supporters’ Club would like to thank fans’ groups Black & Gold, North London Valiants and Starve ‘Em Out for their continued assistance. We stand united. Thanks to you all for showing you care. The SC would also like to take this opportunity to wish Micky and the lads all the best for Saturday’s trip to Macclesfield.